See which location is nearest to you. 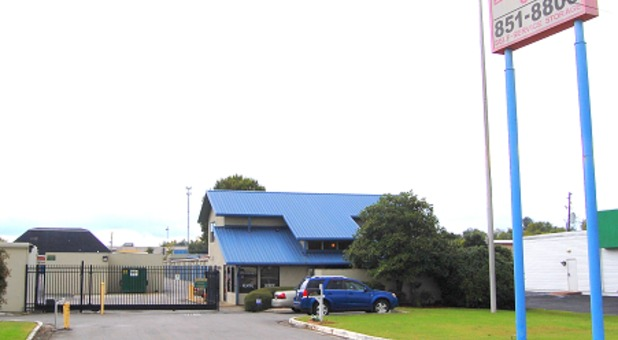 Wherever you live in the Huntsville, AL area, you're sure to find that one of our facilities is a convenient solution to your storage problem. We have three facilities across Hunstville, and all of them are easy to find and access. 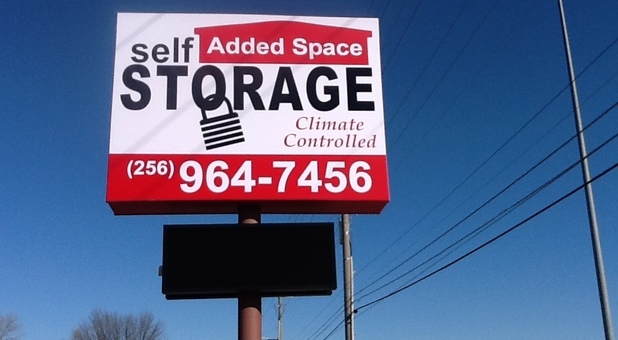 We’re a great storage destination not only for residents and businesses of Huntsville, but from Madison, Big Cove, Brownsboro, Meridianville, and Decatur as well. Visit the facility nearest you and get started today! Sentry Self Storage and our two Added Space Self Storage facilities are both perfectly equipped to tackle nearly any storage problem. We offer a range of storage features that make moving easy, like our drive-up accessible units, climate-controlled units and friendly staff on hand to answer your questions. Our properties are fenced and gated. Additionally, we have recorded secuirty cameras and two of our propeerties have resident managers living on site. You can depend on us!